If you're looking for a great location with easy access to the Deschutes River Trail, close to Mt. Bachelor, then your search is over! 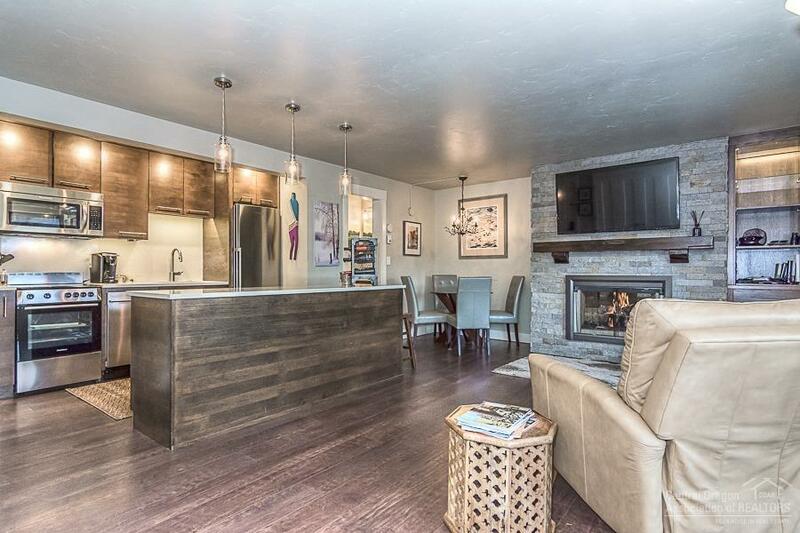 This adorable Seventh Mountain Resort condo is truly move-in ready with all new cabinets, counters, appliances, lighting, floors and updated bathrooms. The Murphy bed extends your sleeping to 4 people or add a sleeper sofa and it will easily sleep 6! This sweet condo is as low maintenance as they come which is perfect if you're ready to play outdoors year round. Listing courtesy of Latitude 44 Realty. Listing provided courtesy of Latitude 44 Realty.